Our brave military veterans fought hard for our Country. Some return with scars you can see, some return with scars you can’t. Those that return needing the assistance of a service dog have the right to train them themselves. Some people want to mislead disabled persons by telling them that their dog is not a “real service dog” because it is small or because it is owner-trained? This is simply not true; an increasing number of service dogs are small, mix breeds and owner trained. 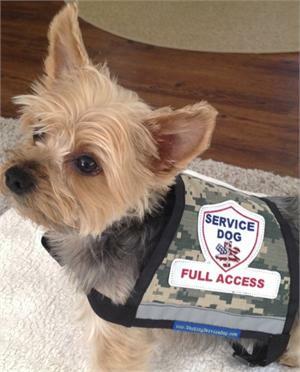 The right service dogs are the ones that work best for their handler’s needs. Know the laws, know your rights. Take the time to read the ADA Requirements so you are informed. 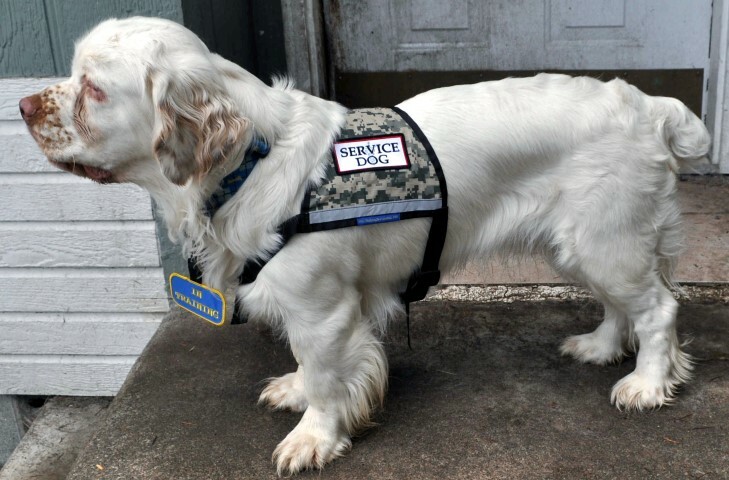 - It is NOT against the law for your dog to wear a service dog vest if it is owner-trained. 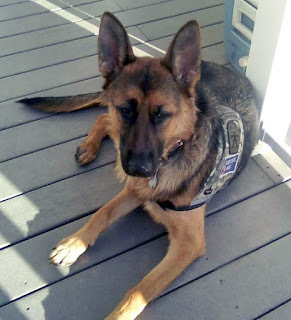 - You do NOT need to have your dog professionally trained for your dog to be a “real service dog”. 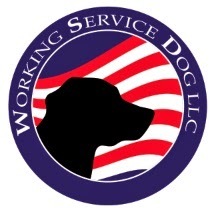 - Do NOT pay online for service dog certification and registration, there is no company on the internet that can certify your dog online. 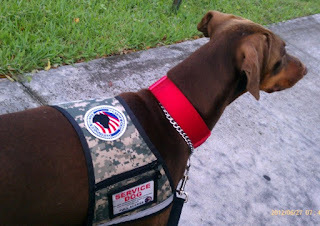 In fact no registration is needed for any dog to be a service dog. - Do NOT try to pass your dog off as a service dog if it is not, it is against the law and can result in severe penalties. You fought for our rights – we want you to know yours. Thank you for your service to our great Country – thank you for your photos. Do I Need to Know How to Register A Service Dog?